The offseason is beginning to heat up as we approach the Winter Meetings. The Winter Meetings are definitely the closest thing to Christmas for most baseball fans. Key free agents get signed and key players get traded. So, we have our last opportunity to rank players before some of them change uniforms. Total points is the best expression of what players bring to the table offensively. 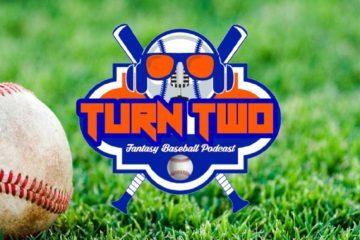 It is an attempt to give fantasy baseball the gambling element of daily fantasy sports. However, more and more platforms are also using it in full season formats as well. Each site has its own formula, so we will use are own to keep everything on the level. Feel free to adjust accordingly. We are looking at the top 30 second basemen on the board according to total points and total points per game. The formula we are using is below. Let’s start with the obvious. He is neither of these rankings. He seemed to combine solid power numbers and solid speed numbers to produce this level of production. His minor league track record would seem to indicate that this is out of context production. He should get the first crack at the regular job in Atlanta and that alone is worth something. He should be a fantasy backup, but he could be a decent 2B/SS in leagues that employ those. The American League MVP has been building towards this moment since he burst on the scene in 2014. Prior to that, he had been a really good contact hitter, but lacked the power to be a primetime performer. In each progressive year he has added a little power and a little patience. Three batting titles later he is the best second baseman on the board. He may have capped out on his production, but he should produce at this level for at least the next few seasons. 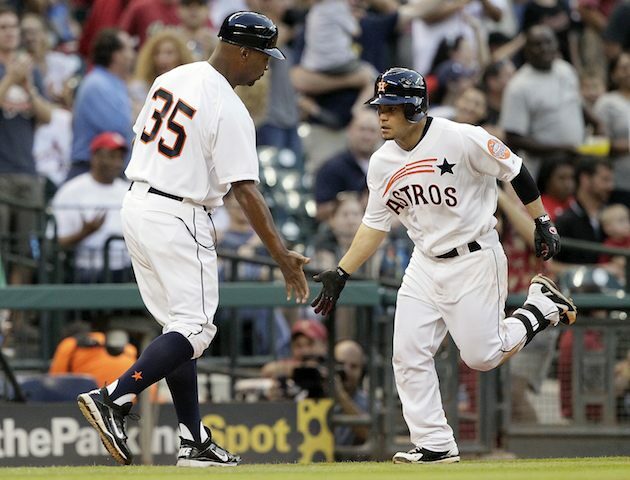 Cabrera played in more than 30 games at second base, shortstop, and third base. We list him here because he projects to play more games at second than the other two, but he is essentially a utility player. Those guys have value. They can be inserted into the lineup for a week or two at a time when the regular is slumping or injured. His days as a full-time player are probably done, but he will latch on somewhere for the next few seasons because of his flexibility. Cano is a Hall of Famer in waiting. The numbers above could be extended out to cover his entire career. That has a way of inflating his value as you see good season after good season. Yet, you only get credit for one at a time. He is also at the age where we will likely see consistent decline from here on out. He is still a top five second baseman in any format. He just probably isn’t in the top three anymore. Baseball is always full of little ironies. Castro enjoyed his best season on a per game basis last year, but the Yankees discovered they could live without him. Ronald Torreyes didn’t produce the same numbers offensively, but when you factored in his defense he approached the same value on a per game basis. So, look for the Yankees to shop Castro if they can. Some team might bite on the consistent production until they realize it isn’t quite as much as they thought. The same goes with fantasy owners. One of the more fascinating concepts in Economics is the concept of opportunity costs. Once you pay a player like Dozier you don’t have the resources to pay other players. The Twins know that well with Joe Mauer’s expiring contract. Eduardo Escobar performed well last season and has no established position. He could take over at second base. Look for the Twins to shop Dozier again and this offseason they may find a taker. If he goes to another contender it could help these numbers play up. Drury has played multiple positions in his short career and as hard as it is to believe he had a better year in 2016. 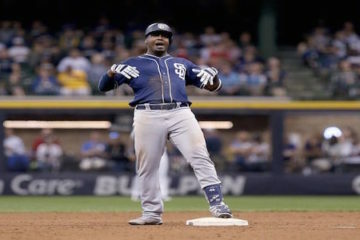 He showed surprising pop, so he will get the first crack at holding down second base, but it is likely he will continue to shuffle around the diamond as a super-utility guy. Those can be valuable members of your fantasy bench, but that’s about it. The only real limitation of total points is that it hamstrings players that spend part of their time coming off the bench. Forsythe did that in his first few seasons before he busted free in 2015. Still, the Dodgers expected a lot more from him last season. He spent some time playing third base, so he will have multiple position flexibility. He is better than his overall rankings, but maybe not much better. One of the great things about baseball is that while a season may be negative for a team like the Reds, there are always silver linings in that cloud. Gennett was a breath of fresh air after the Reds traded away Brandon Phillips. It may be a short lived bright spot given his track record. He has the look of a guy you let go through to waivers and wait and see if he rediscovers the magic. He does have multi-position eligibility in some formats, so he may have enough value to be a late round selection. Gordon is rumored to be a part of the discussions that could see Giancarlo Stanton moving to the West Coast. Reportedly, he could be a part of a trade to the Giants for Joe Panik and pitching prospects. Take away his 50 game suspension in 2016 and he would have four consecutive all-star level campaigns. He has far more value in five category leagues where his steals bring considerably more value.